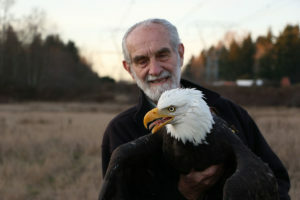 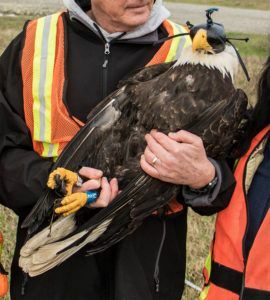 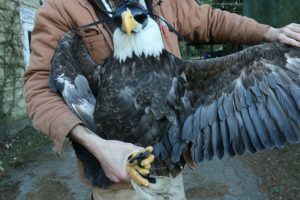 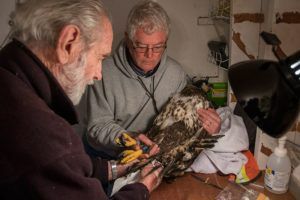 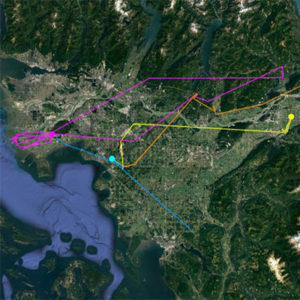 BACA02 is another adult male captured on the 11 February 2018 at Vancouver landfill, about 20kms east of Vancouver as the eagle flies. 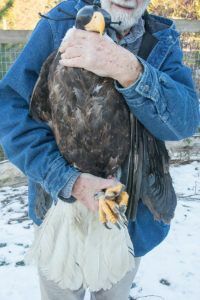 It was banded by Myles Lamont and David Hancock has a blue auxiliary marker N over 2 on its left leg. 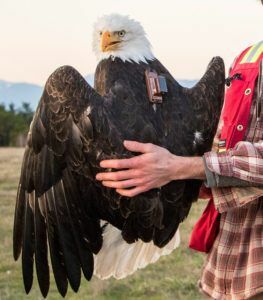 Keep an eye out for him!